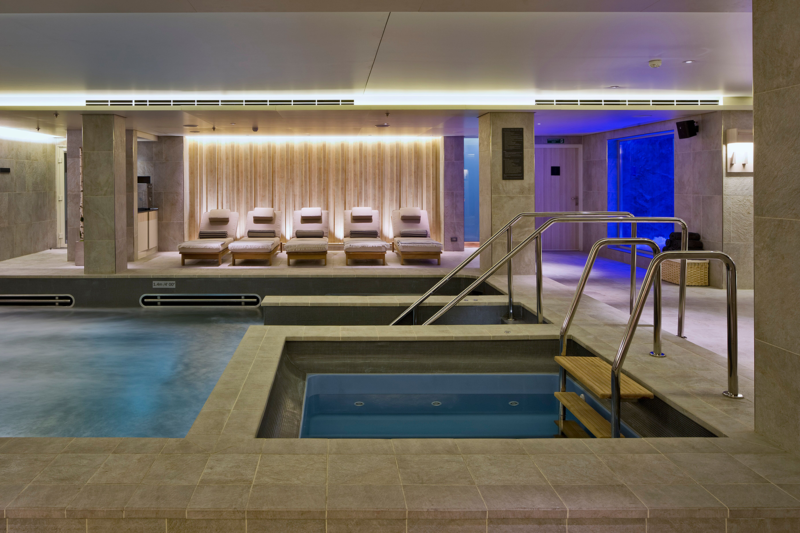 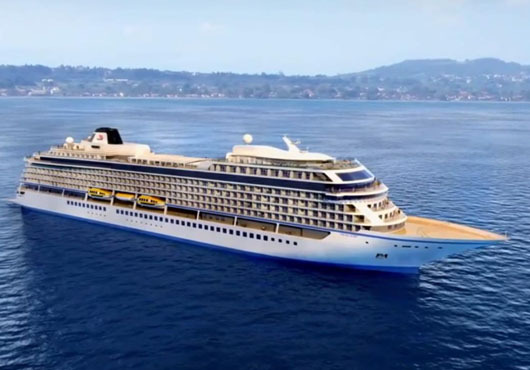 Famous for river cruising, Viking Cruises has now ventured into Ocean Cruising and is ready to bring their much-loved river amenities to the high seas, with a fine selection of luxury cruises. 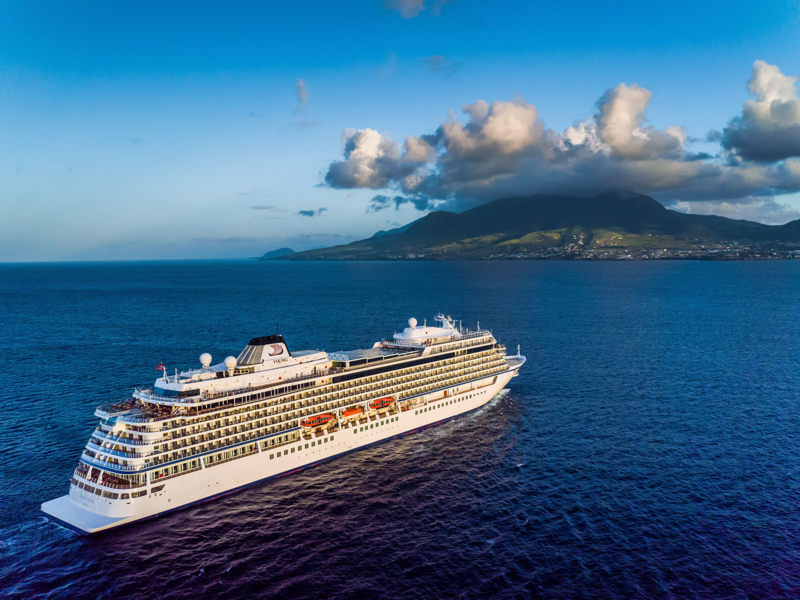 Due to popular demand and inspiration from their guests Viking Cruises have deigned ocean ships to create ever lasting memories and take people on a cruise of a lifetime. 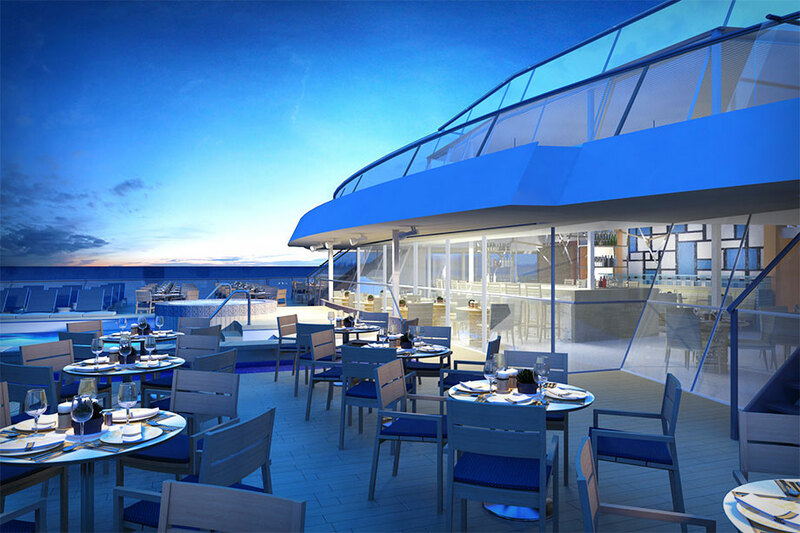 From the sleek interior design to the culinary delights, every part has been thought about extensively to make these ships floating master-pieces. 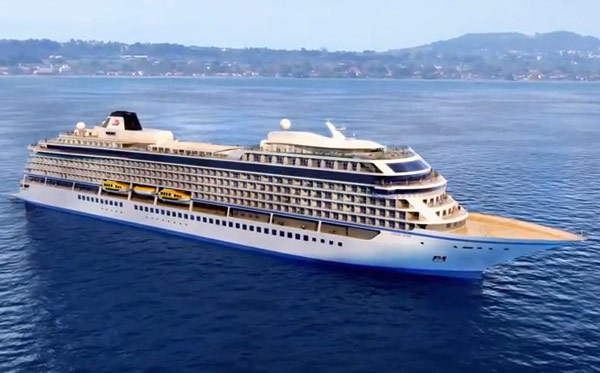 Viking Cruises focus on enrichment and will allow you to explore a range of fascinating destinations. 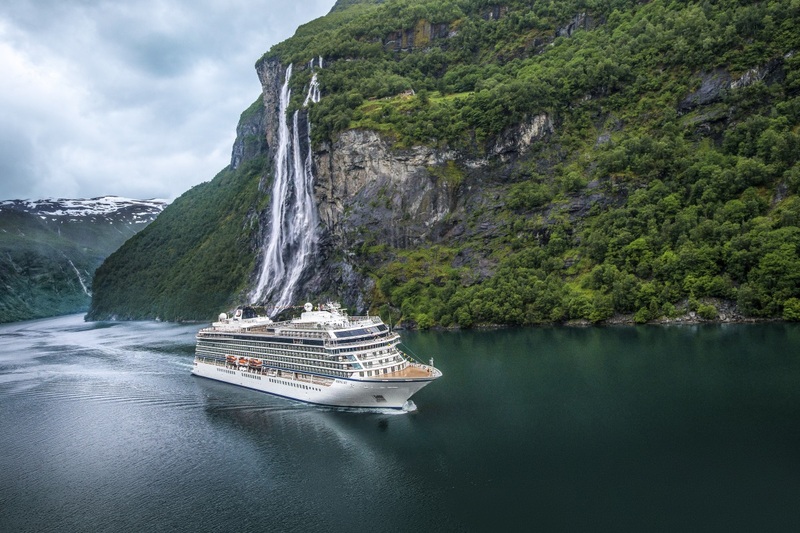 Through culture, lifestyles and food you will have the chance to fully delve into some of the world’s most captivating destinations, such as Mediterranean, Caribbean, Far East, Central America, Australasia, Fjords and Norway, Northern Europe and Alaska. 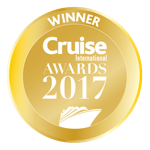 Offering a selection of unique experiences including tours to local museums and talks at local food markets, there is no shortage of wonderful moments. 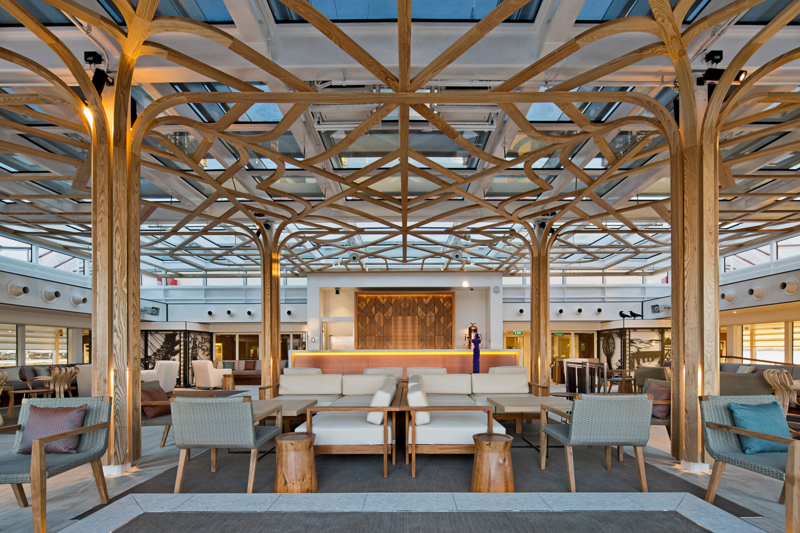 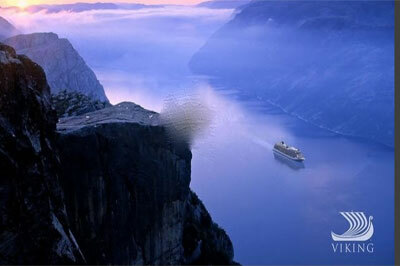 With a fleet of six, each Viking Cruises' ship has its own character to stun all who step onboard. 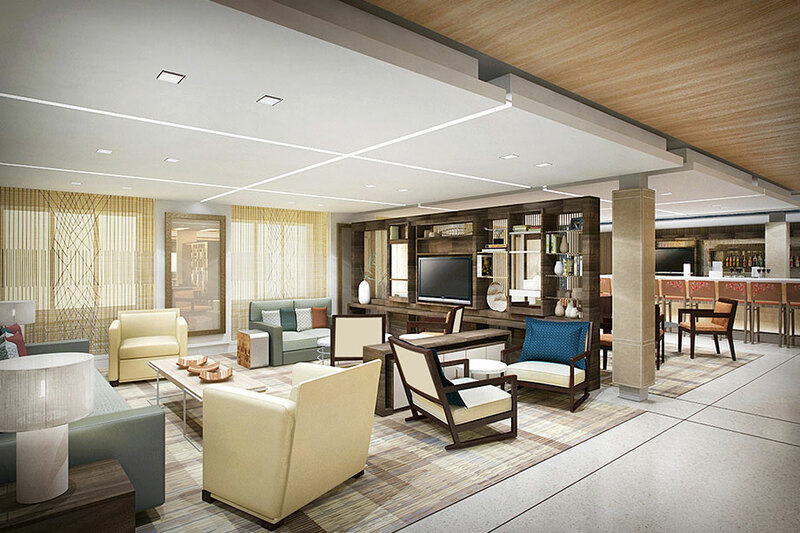 Comfortable and intimate, all interior spaces are elegant and welcoming. 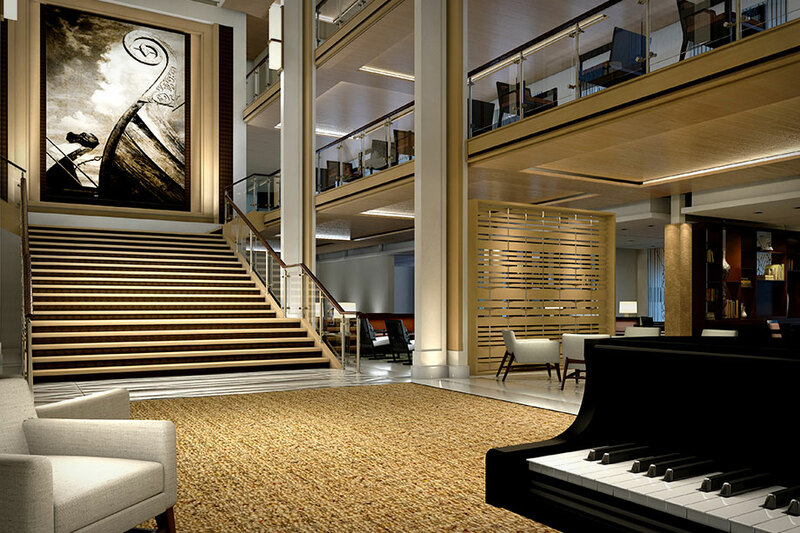 The grand Atrium Lobby will invite you to explore further with its neural décor and soothing sounds of live piano music. 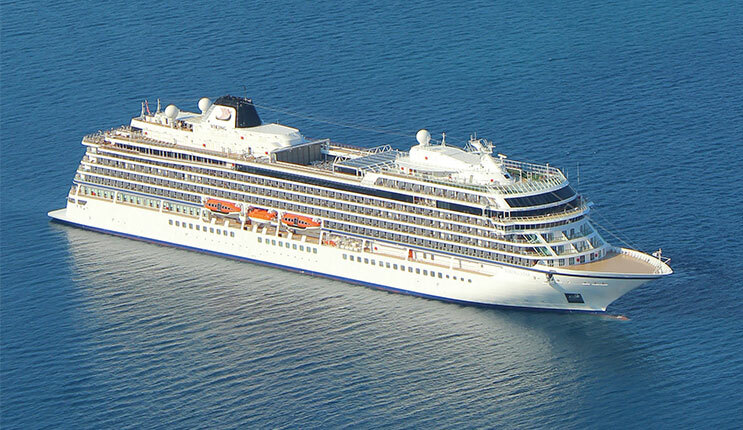 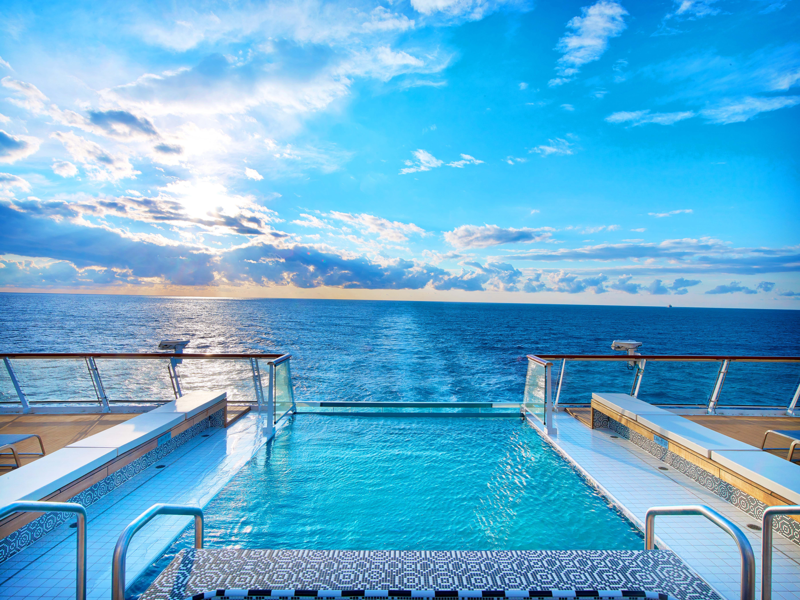 The luxury cruise line prides itself on providing passengers with a thoroughly relaxed atmosphere, and in keeping with this, do not accommodate guests under the age of 16. 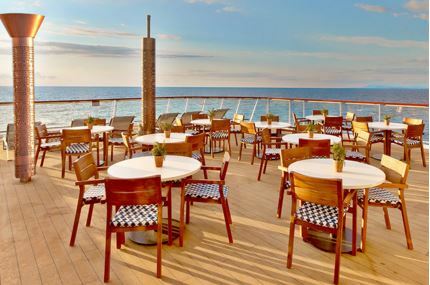 The cuisine onboard Viking Cruises is varied and will offer new tastes to ensure meal times are exciting and memorable. 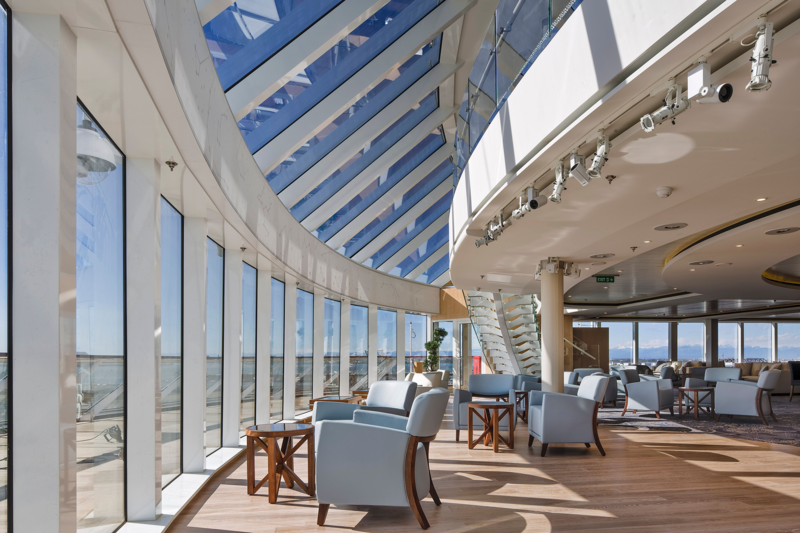 The onboard restaurants boast floor to ceiling windows to allow awe-inspiring views of the passing world as you indulge on some of the most exquisite dishes ever experienced. 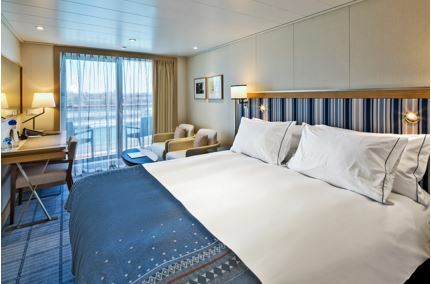 All staterooms have been designed with comfort in mind and offer the perfect place to retire after a day of exploring. 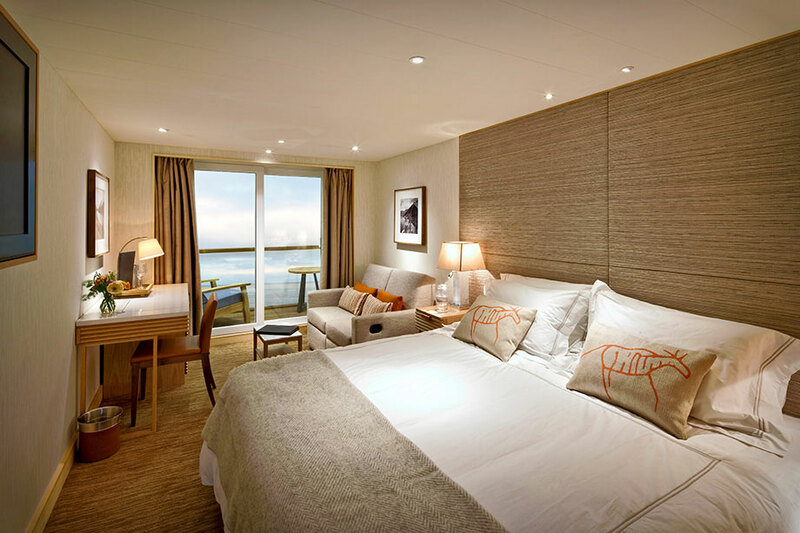 With snug beds, convenient bathrooms and large vanity areas, they will have everything you desire and more. 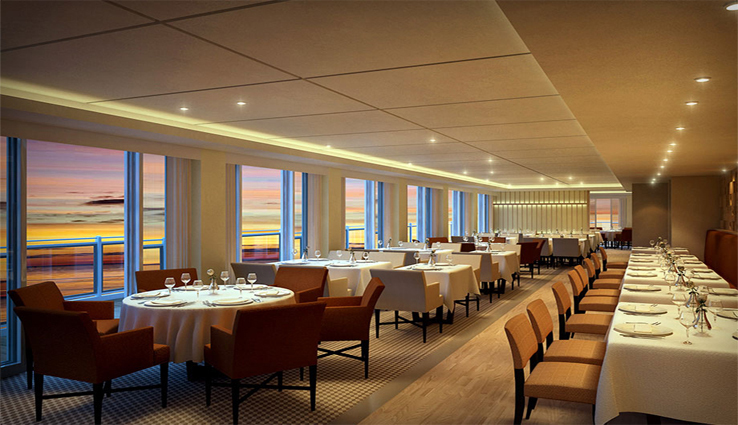 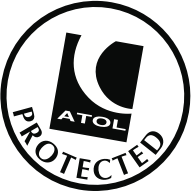 Absolutely superb - could,not fault anything whether the spec of the ship, the food or the service.